I’m being swallowed by the sofa!!!!!!!!!! It looks like my head has been photoshopped. IT HASN’T!!!!!!! March 19, 2012. 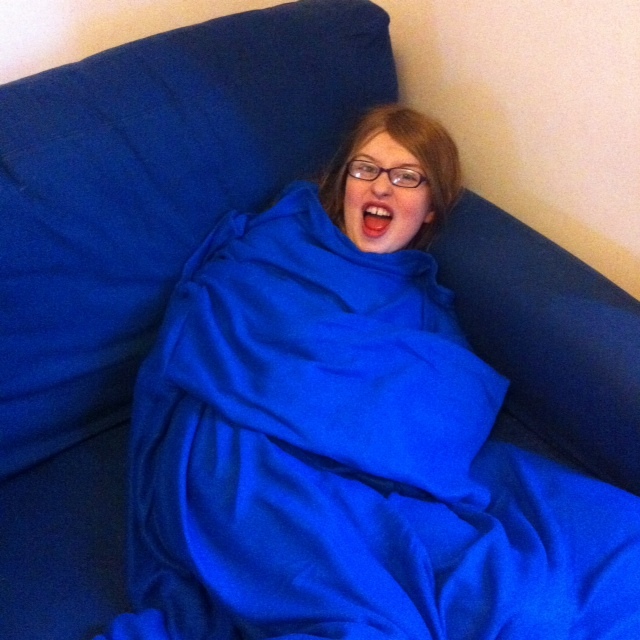 Tags: awkward, slanket, sofa. Funnies.